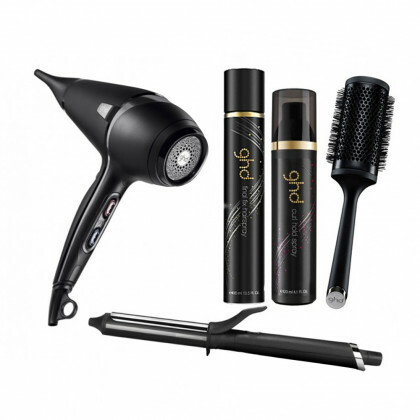 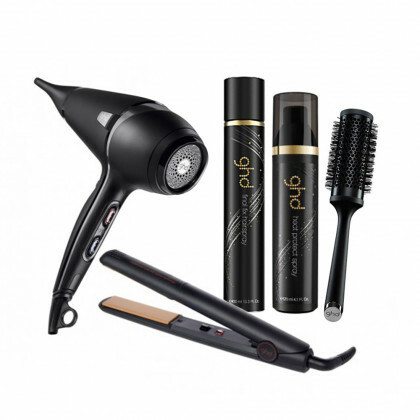 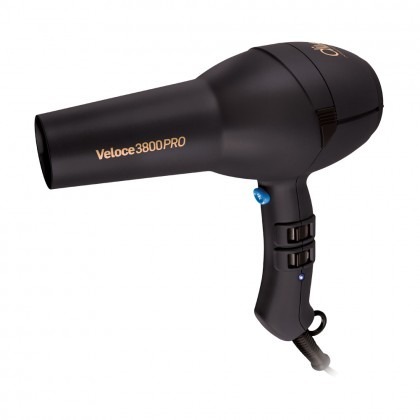 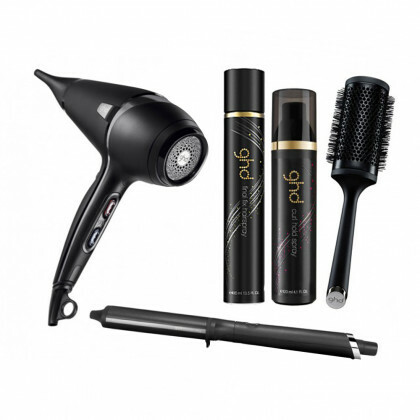 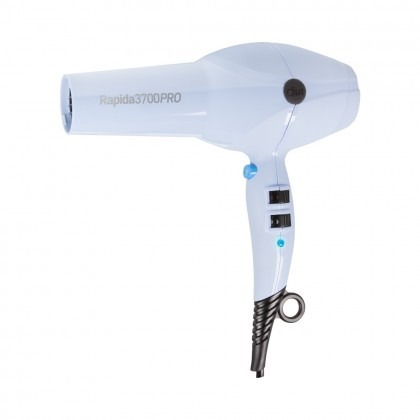 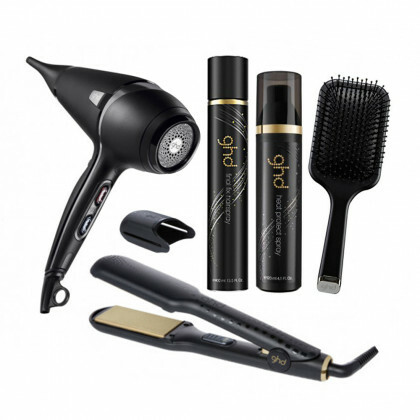 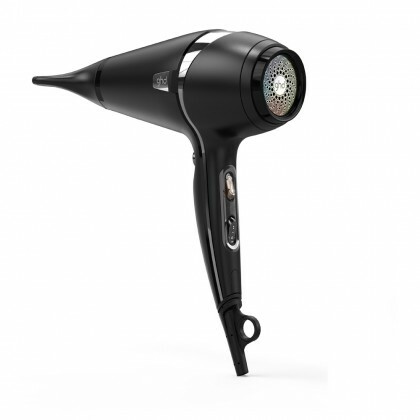 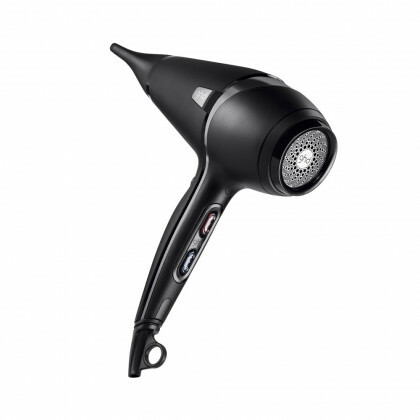 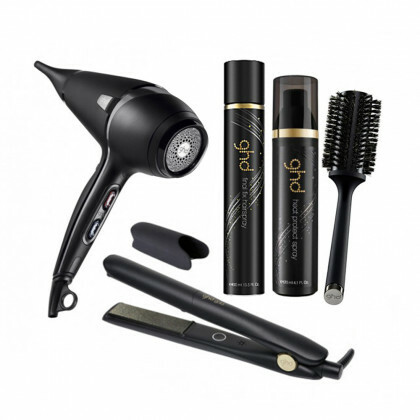 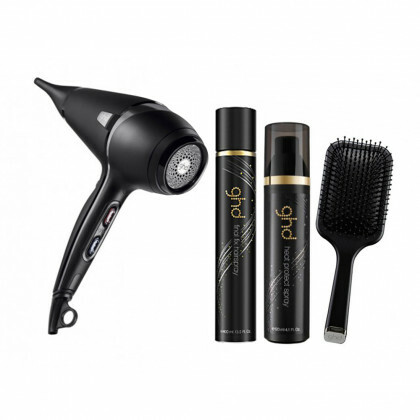 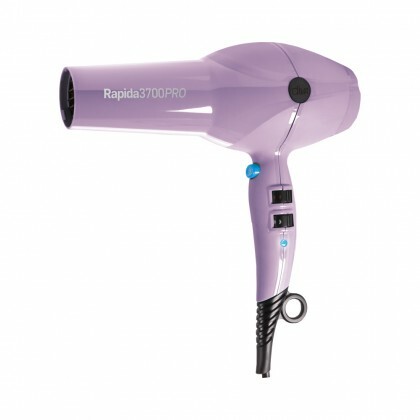 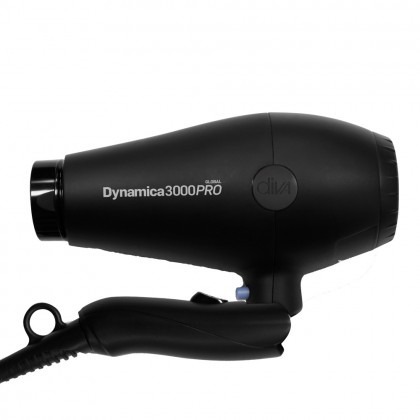 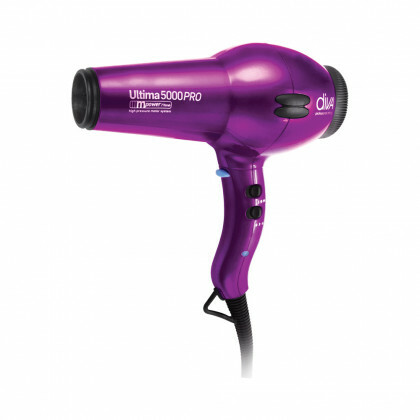 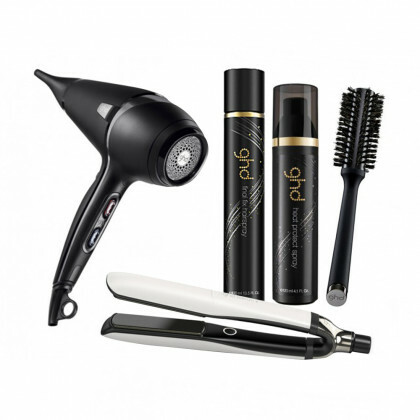 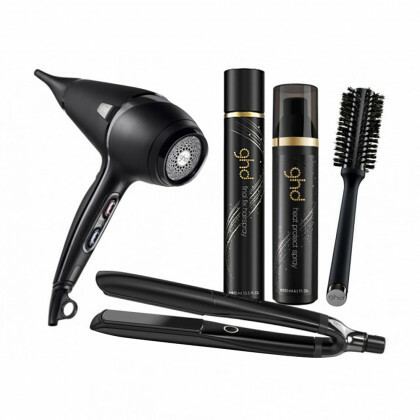 With our range of professional Hair Dryers, you can style your hair with a stylish finish from the comfort of your own home. 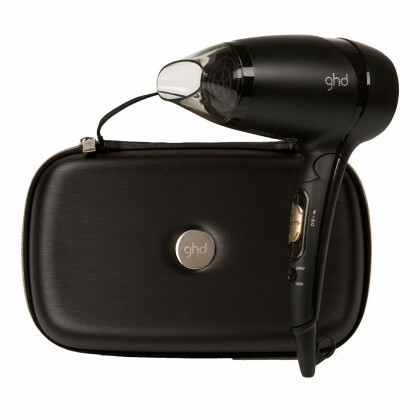 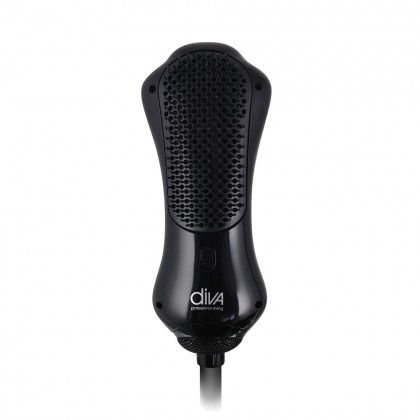 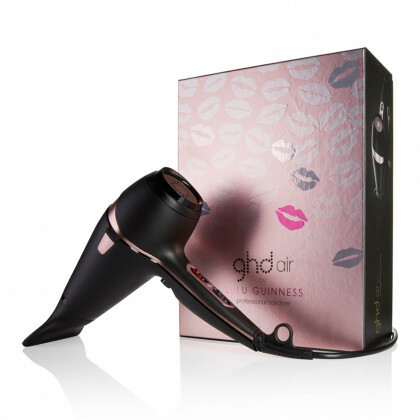 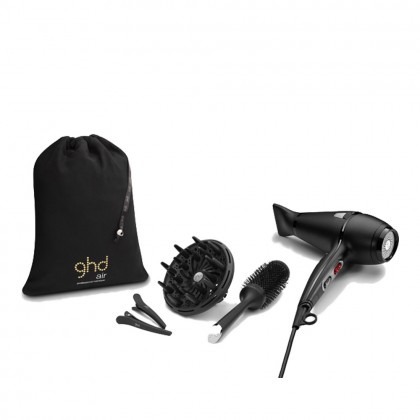 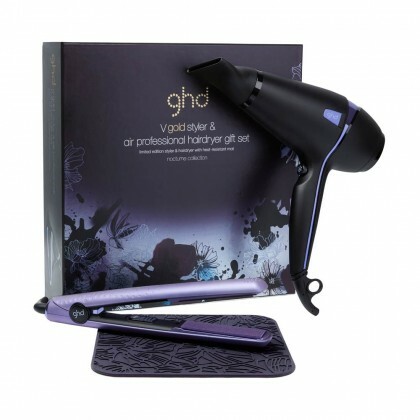 Top salon brands like ghd and Diva provide super-quick drying and precision control, with tailored nozzles and settings. 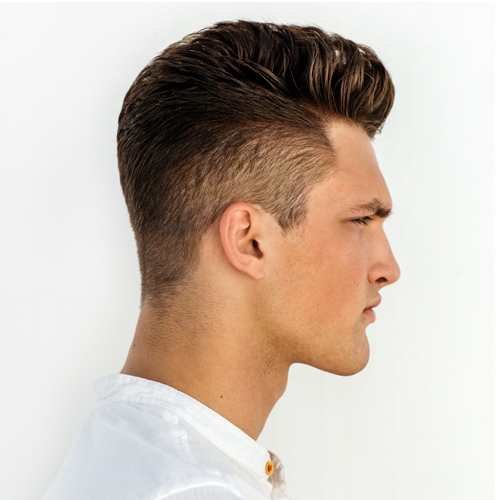 So you can get the perfect finish in a fraction of the time. 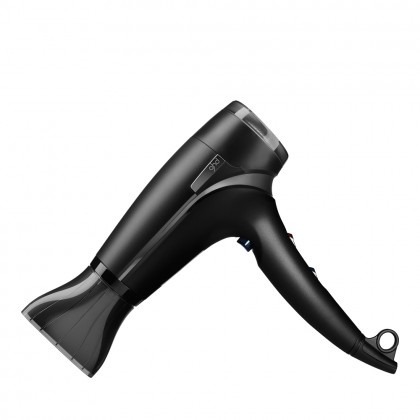 These advanced hairstyling appliances also include innovative new features, like Cool Wall Technology, which allows you to style much closer to the roots, for enhanced volume.